Learning with the right devices is key and there is no “one size fits all” education device. 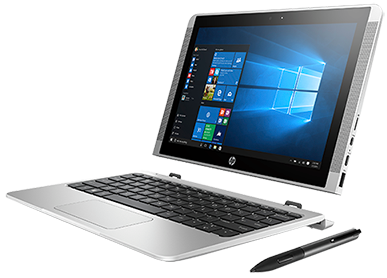 HP make learning affordable by providing a range of cost-effective devices, extending access and learning to students of all incomes. HP Education Solutions offer students everywhere, all-the-time access to the content, curricula, and collaboration they need to enable true learning, delivering meaningful outcomes for themselves and their communities. Compupac Education represents excellence in the provision of HP Education Solutions. Our carefully selected education devices use the latest technologies to advance the modern technology goals of our customers. 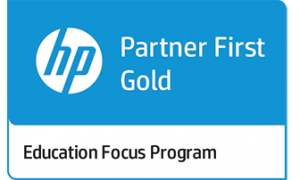 One of two Gold Education Focus Partners in Ireland, Compupac Education provides HPs portfolio of products and warranty services as an accredited HP Service Delivery Partner. Students today live in a totally connected world, so teach them in totally connected way. 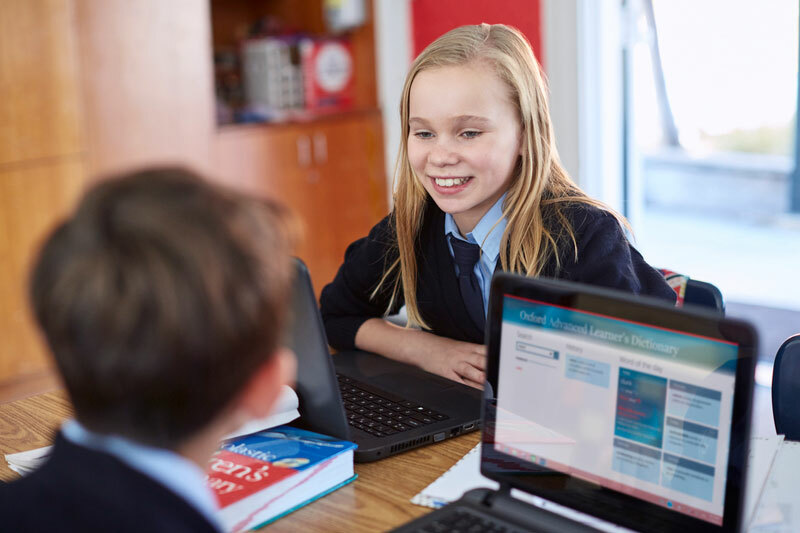 HP can help you give students everywhere total access to next-generation content, curricula and learning communities on an unprecedented scale. No two students are alike, so why teach them like they are? Personalize content to meet individual needs, helping students develop higher-level cognitive skills and creating richer educational experiences in the classroom and beyond. Teachers can make a profound, positive difference in their students’ lives, and now they have the tools to know exactly how much. Analyze student performance to create indicators that can show you how your educational investments will pay off this semester and in the future. Who has time for a device that just does one thing? When students school work demands flexibility, you need a mobile PC that can keep up. The versatile HP x2 Detachable PC gives you five modes for the price of one. Improve learning outcomes, save teacher time, and engage students like never before with the powerful, durable, flexible HP ProBook x360 Education Edition notebook. It converts easily from a notebook to a tablet to a stand to a tent and moves seamlessly between the classroom and home. Choose from a selection of Windows 10 devices with features that range from rugged and spill-proof for student use to all-day battery life, all with the power, performance, and security that educators, students, and families can count on. Windows 10 devices support digital ink, which enables students to write, draw, solve maths problems, and create right on their device. Students who use digital ink produce 56% more diagrams, symbols, and numbers, leading up to a 38% improvement in performance. Compupac Education and HP are partnering to offer you a trade-in program with rewards and cash back for your old technology. Schools purchase a qualifying HP product from us during the dates of the promotion. When the schools receive their product they simply fill out a claim form within 30 days. Once the claim has been approved, the school sends back their old product to HP to receive their reward. Chromebooks for Education give students, teachers, and administrators a simple solution for fast and easy-to-manage computing. 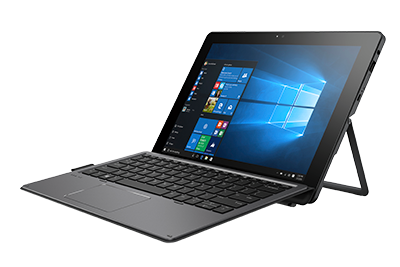 The versatile HP Pro x2 devices strike the right balance of mobility, durability, and security in a device that is designed to last. Ideal for challenging environments, this versatile detachable PC lets teachers teach the way they want. These detachables can go the distance passing MIL-STD 810G tests for dust, shock, drops, and more. 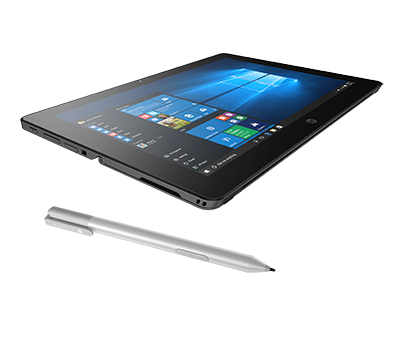 The HP Pro x2 is up to the task with up to 11 hours of battery life, and a fanless design for quiet operation. Enabling innovative teaching. Increasing student engagement. 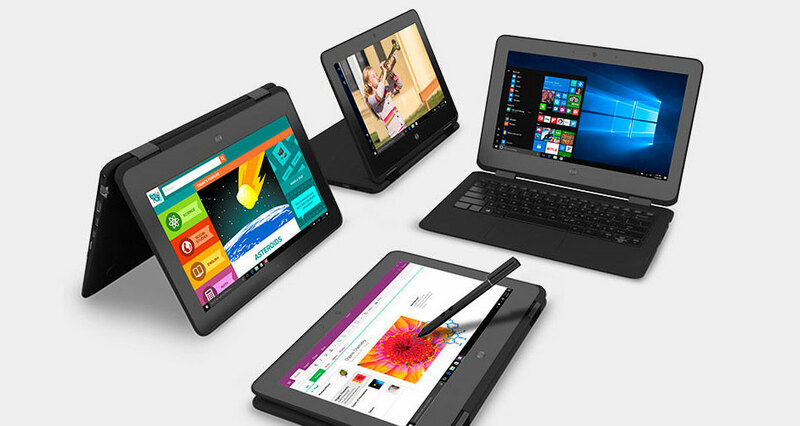 HP’s Pro x2 devices are an ideal tool for teachers and principals. They let you work whenever you want, wherever you want – without wires. 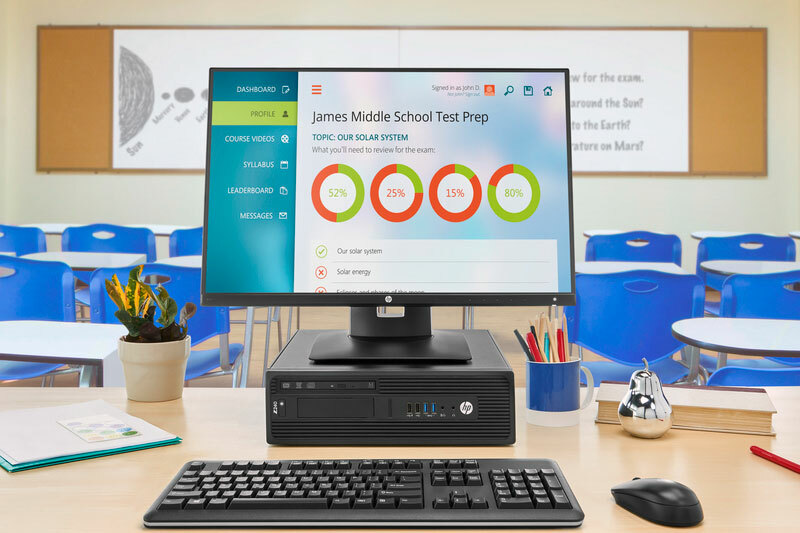 Partnering with HP, Compupac Education helps teachers and schools seize the opportunity to take learning beyond the classroom with access to information, new tools, and the skills necessary to use them to improve student outcomes. When the right people are given the right tools, anything is possible. With technology integrated into all aspects of teaching, and education extending beyond the classroom walls, Compupac Education help simplify your transition to the new digital age. Technology should enable education, not inhibit it. 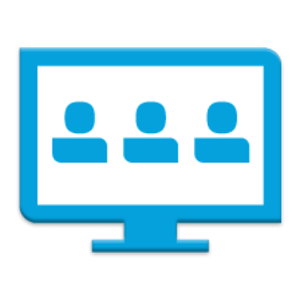 HP Classroom Manager lets teachers control Windows OS and Chrome OS devices in the classroom so that you can monitor, collaborate and communicate with your students more effectively.